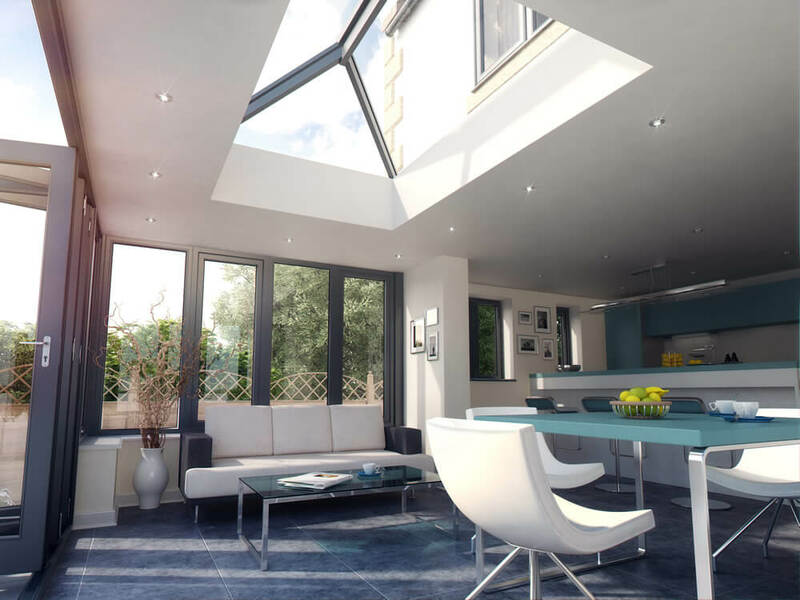 Roof lanterns are typically found on orangery roofs but can be increasingly found in modern extensions where a flat roof is incorporated into the design and add a stunning architectural piece to your home. 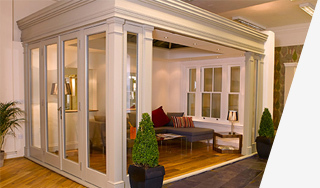 By adding a plethora of light to flow in they can make even the smallest of rooms feel large, bright and airy. 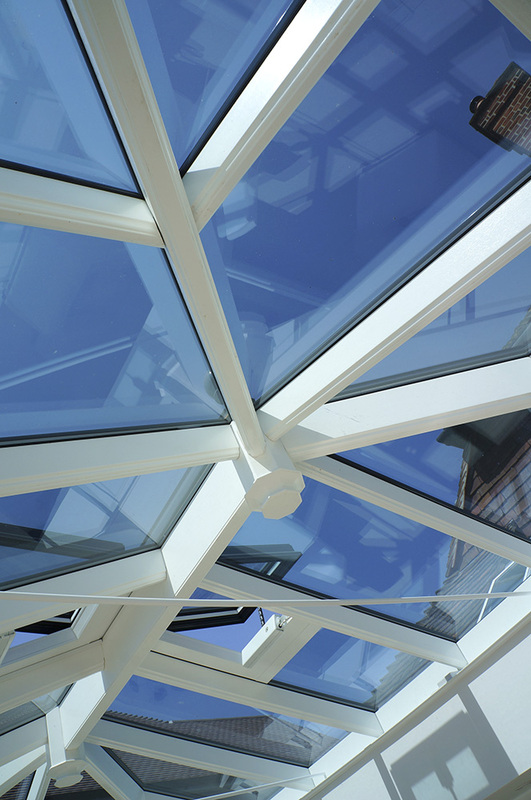 Our timber roof lanterns are designed for traditional properties where their large timber rafters and decorative finials add the authenticity of an Edwardian or Victorian style lantern with the modern performance you require. 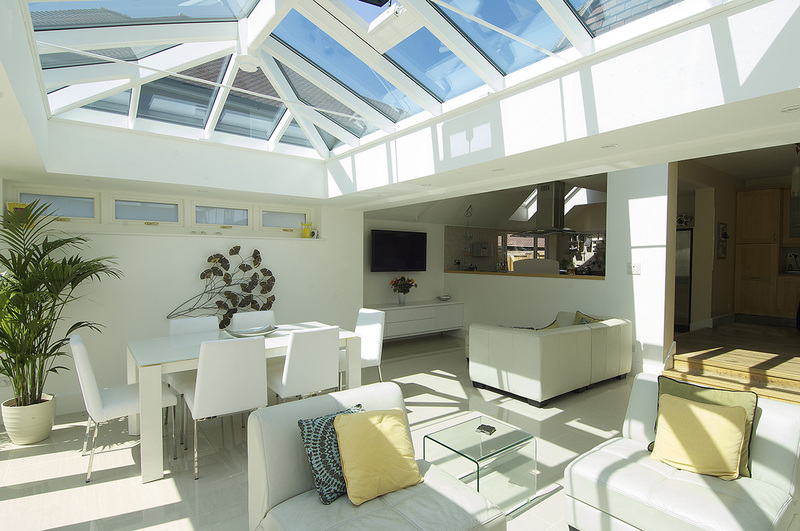 We also have aluminium alternatives which are designed with the minimalist ethos in mind, these work brilliantly in contemporary settings. 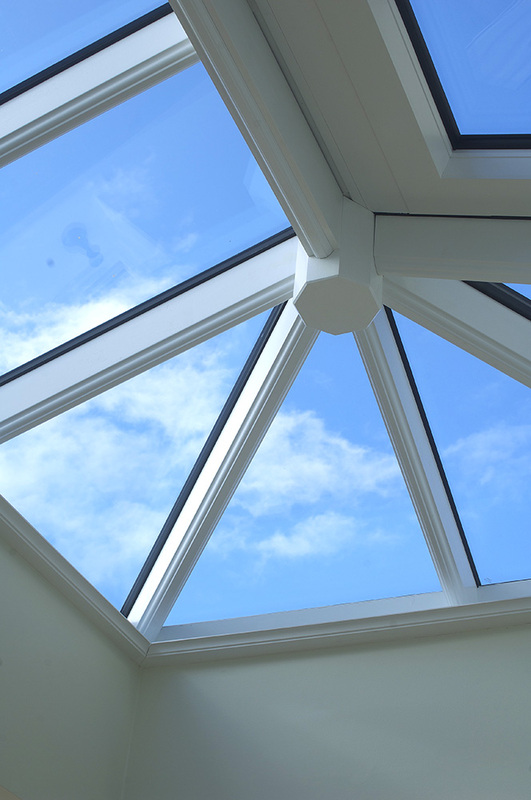 Our aluminium roof lanterns have the slimmest lines on the market which significantly increases the amount of glass on view. 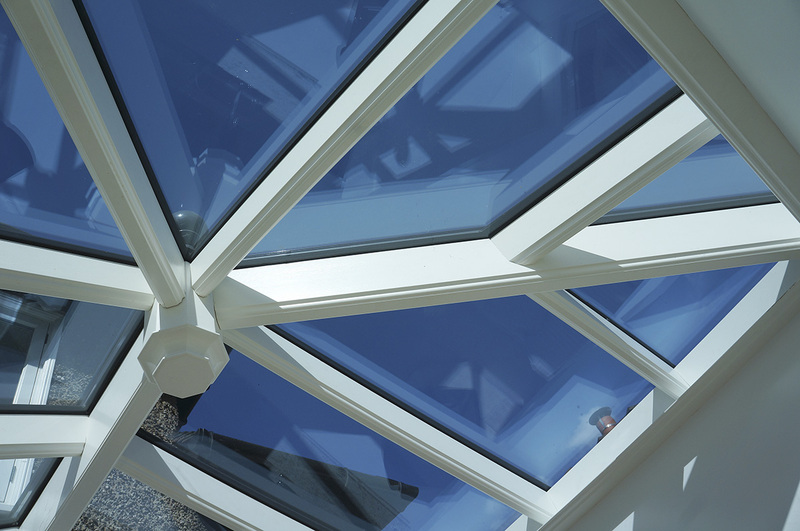 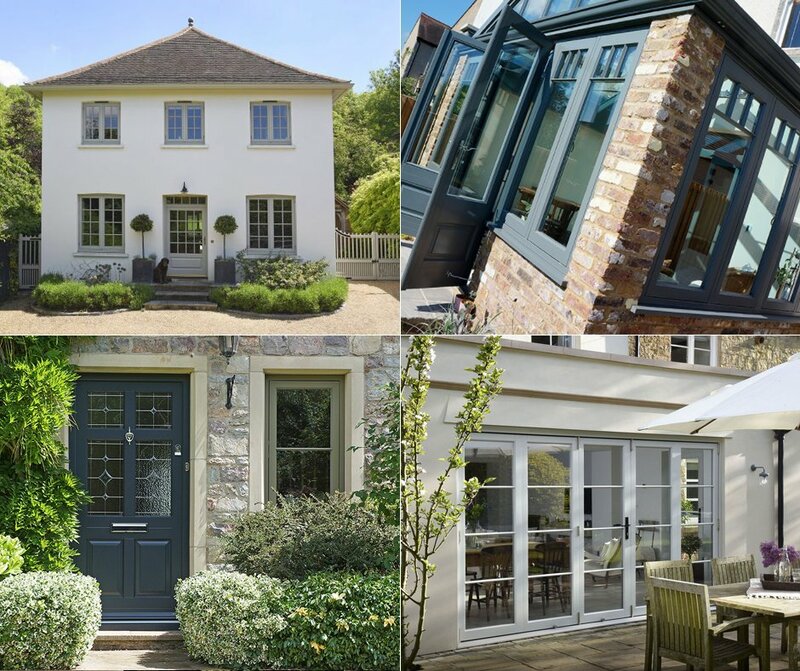 Our flagship showroom in Leamington Spa has examples of both styles of roof lanterns and our experts are always on hand to offer you advice.